25th July 2014 : Mohun Bagan wins the fourth practice match of the season against Mohammedan Sporting in Vivekananda Yuva Bharati Krirangan today. 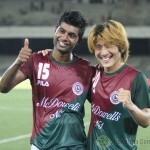 Sabeeth and Pankaj Moula scored for Mohun Bagan. 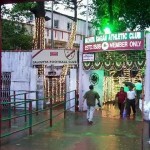 Mohun Bagan won the third practice match of the season. They won the game against CFC by 3-0. 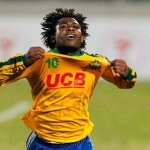 All three goals were scored by Sabeeth. Mohun Bagan won the second practice match by 5-1 against Milan bithi. 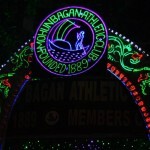 Goals were scored by Jeje, Manish Bhargav, Sabeeth , Tirthankar of r Mohun Bagan. There was an own goal as well.